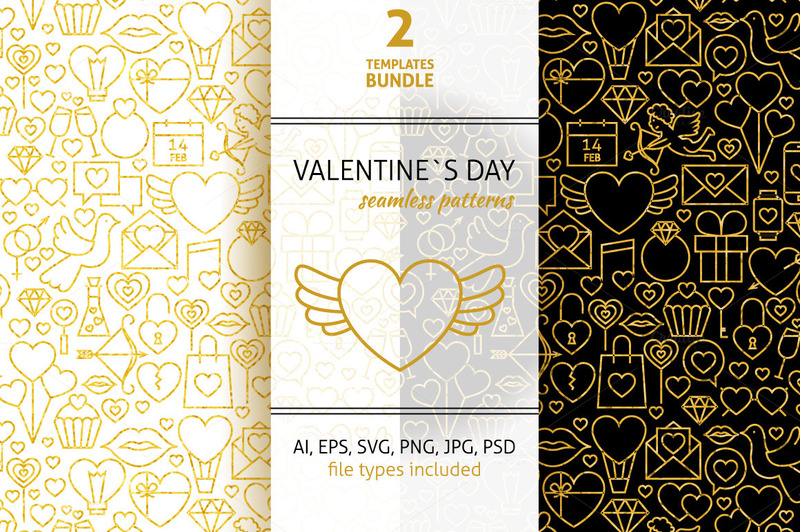 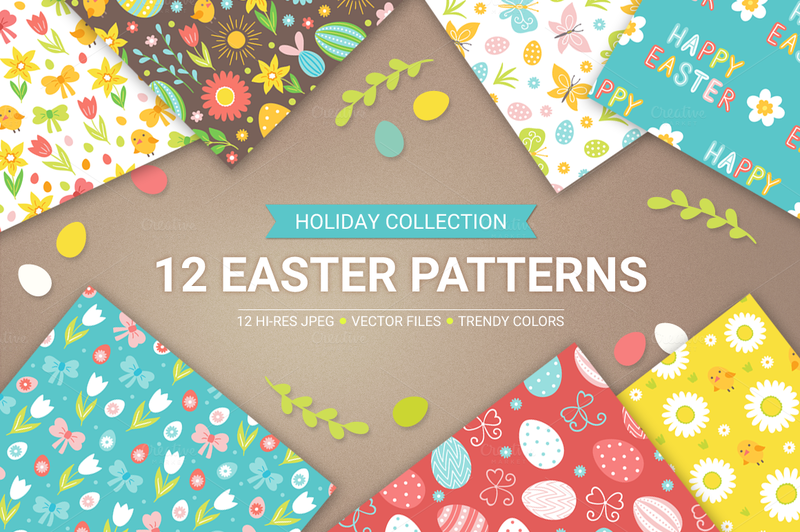 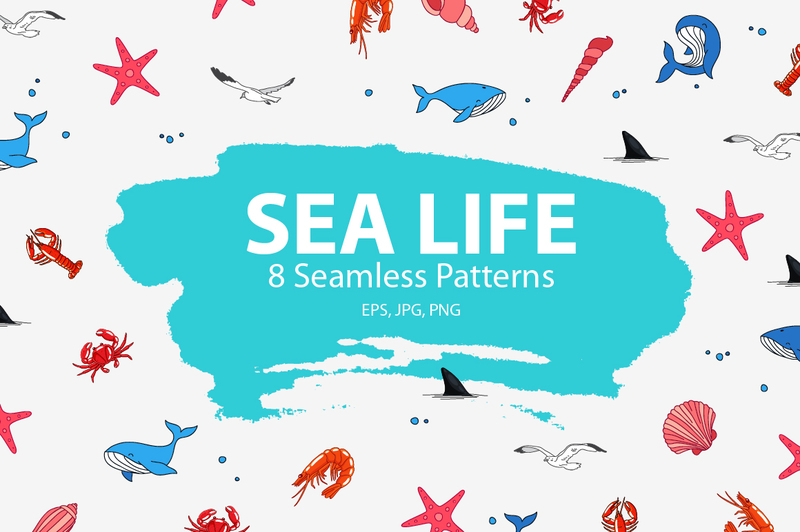 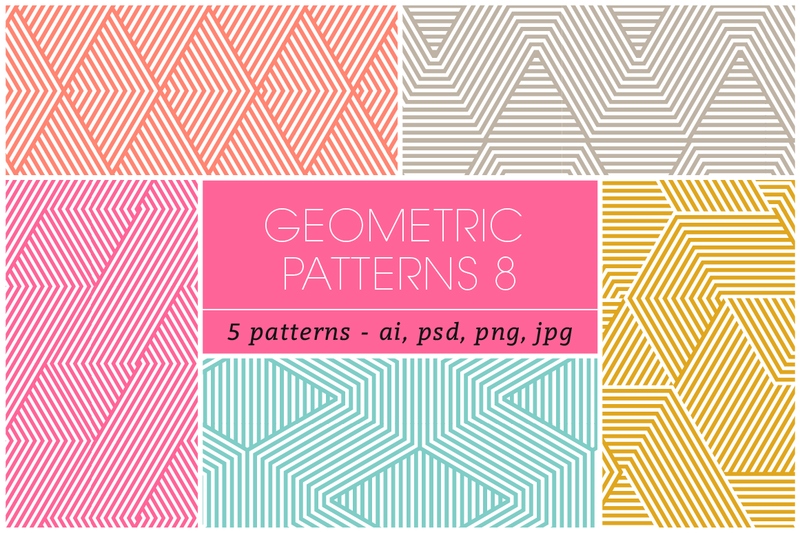 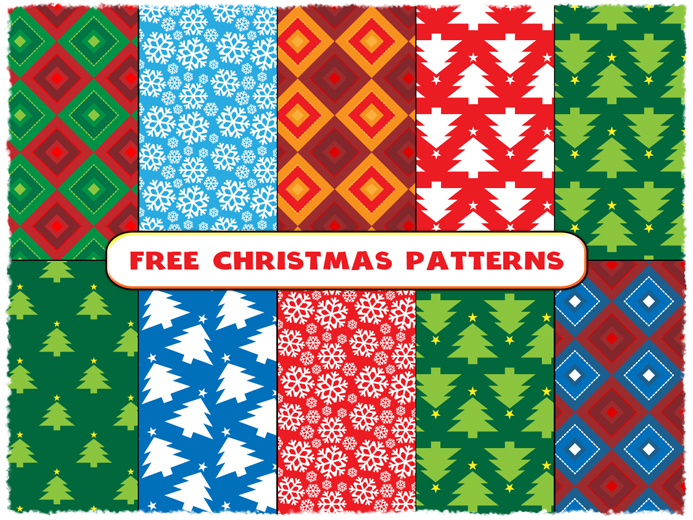 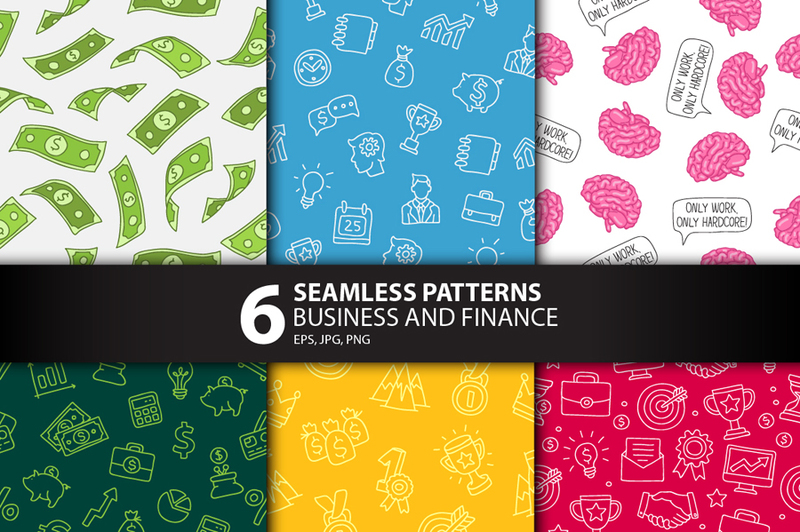 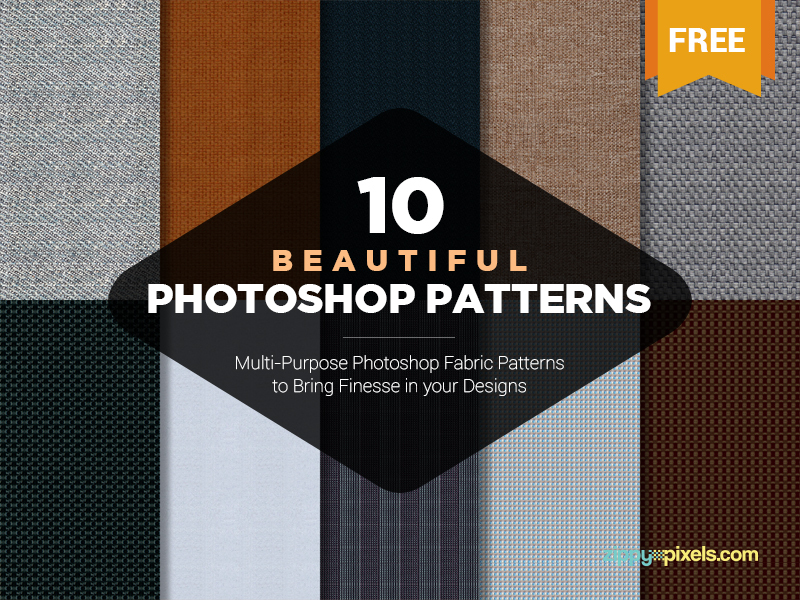 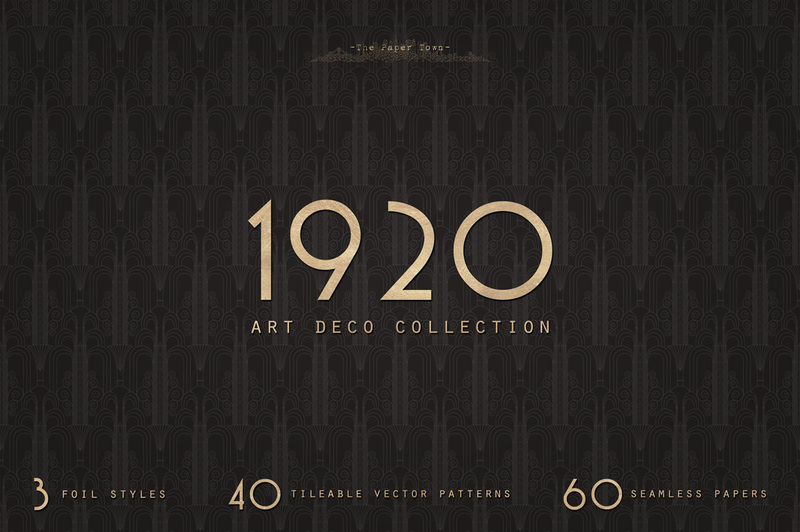 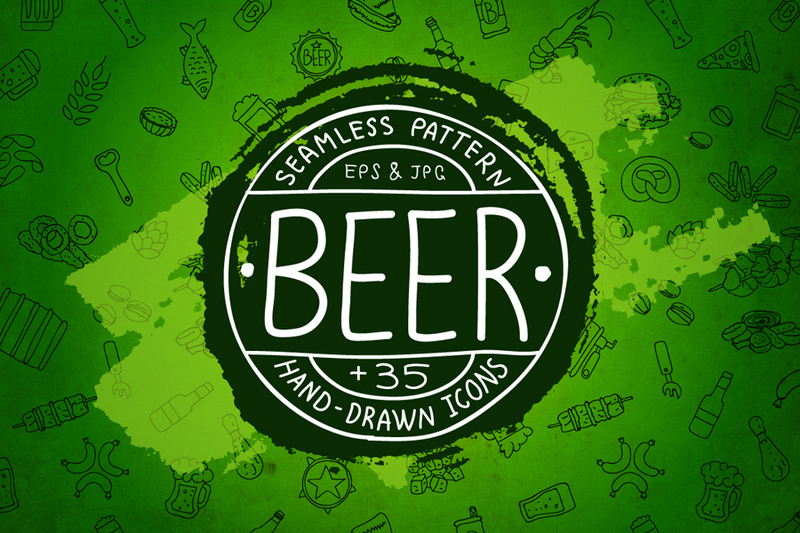 In case you are looking for some pretty free and premium background patterns to make a greatest design, here are a lot of designs that you can use for your projects. 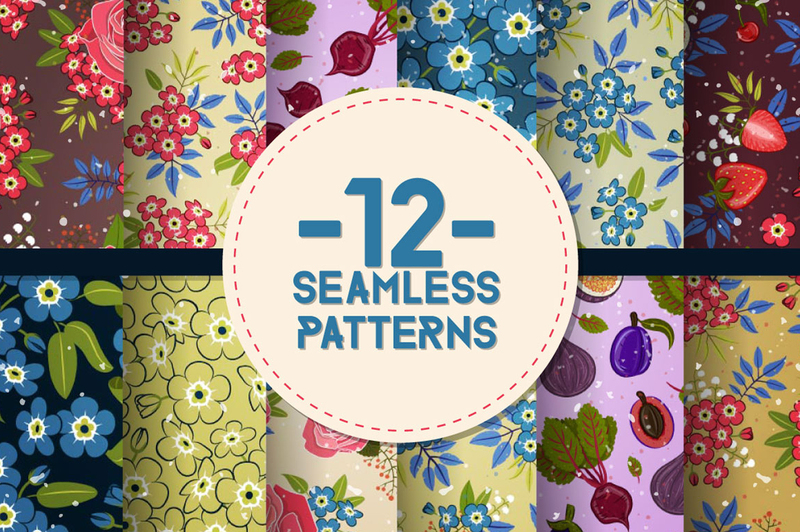 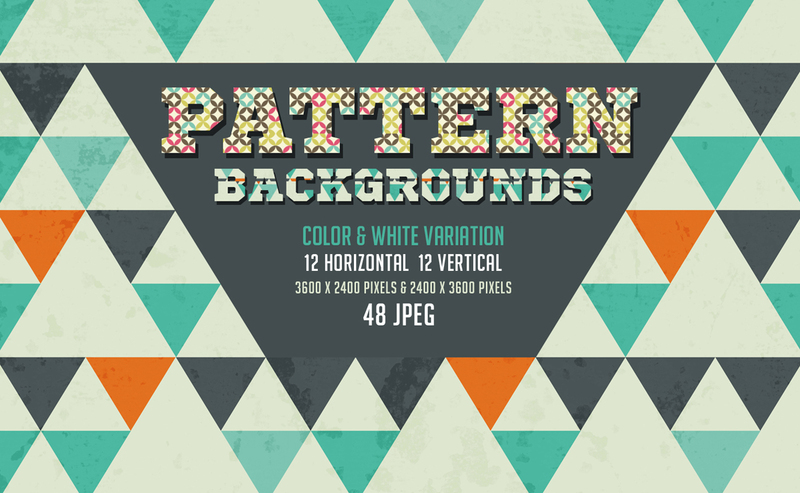 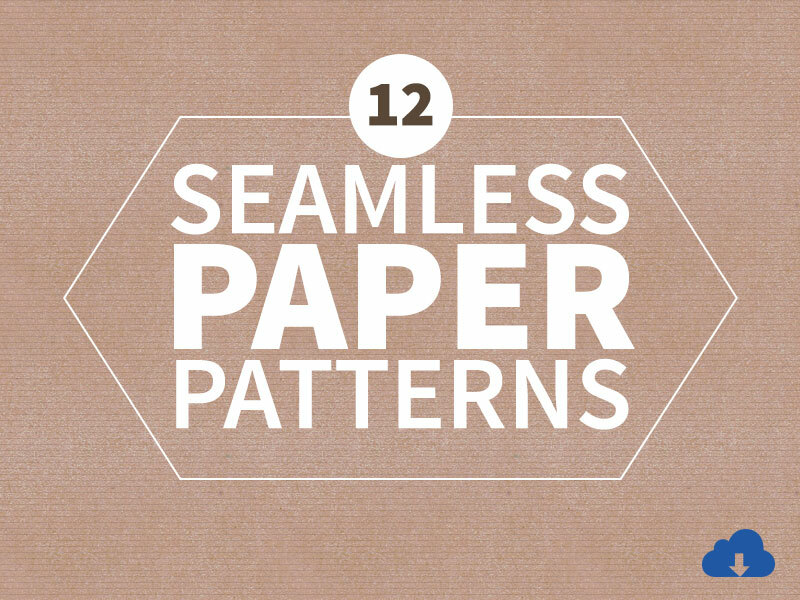 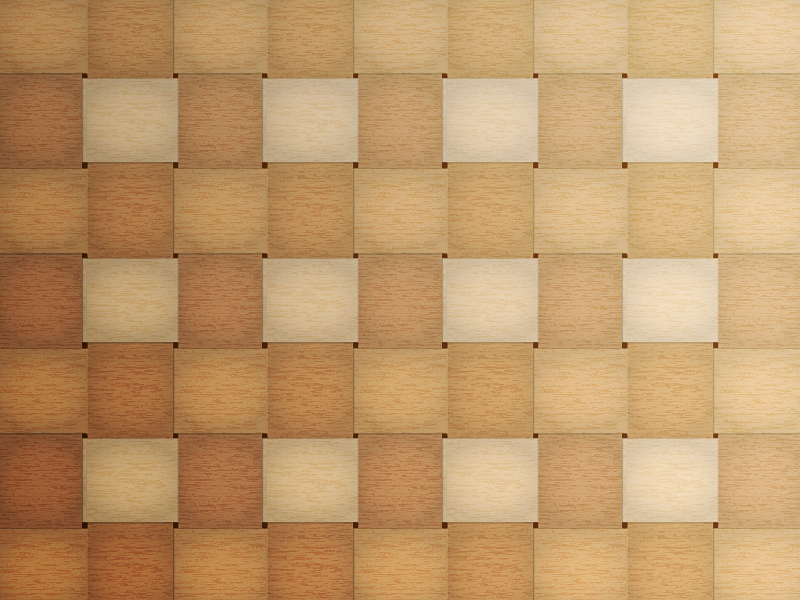 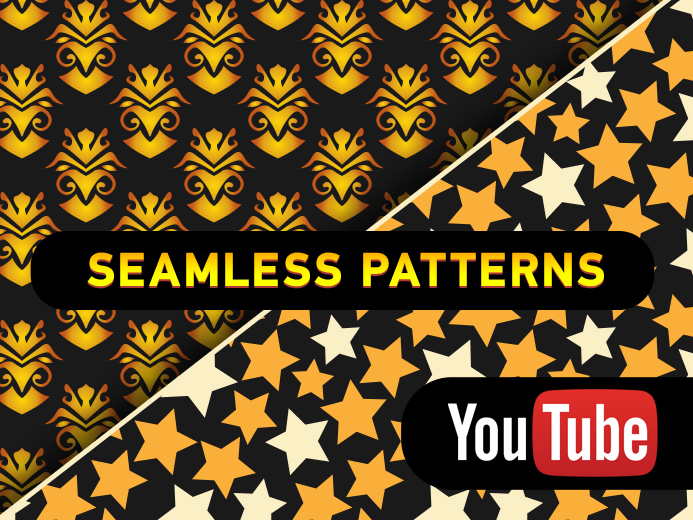 Background patterns, especially those seamless and scalable ones, are very useful as design elements. 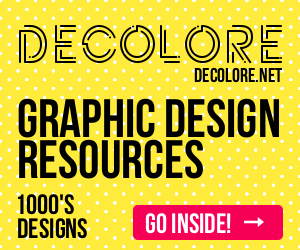 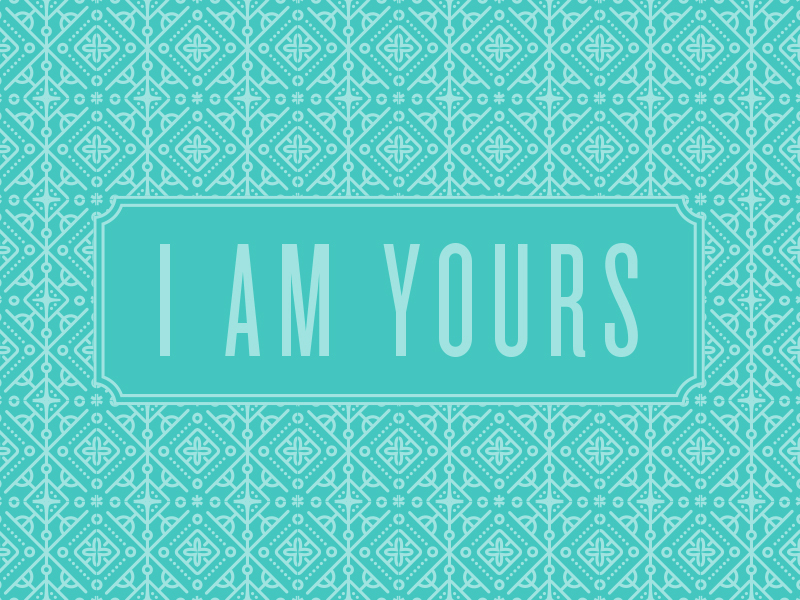 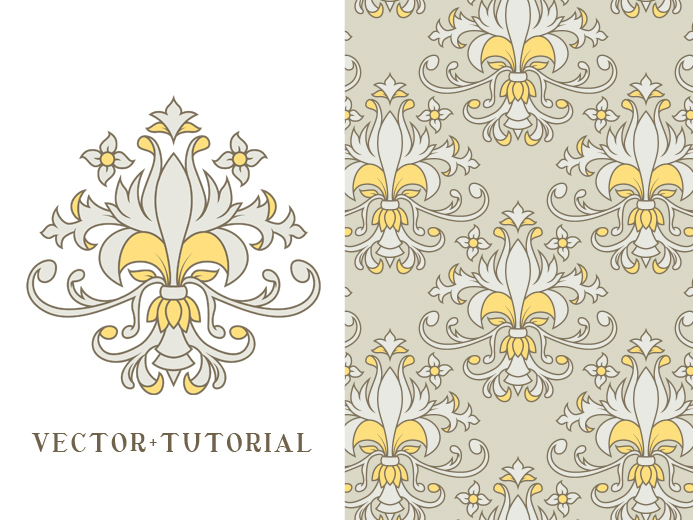 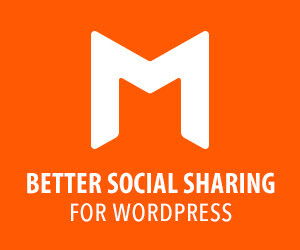 As background for websites, for example, you can simply add a bright and interesting pattern as background and presto! 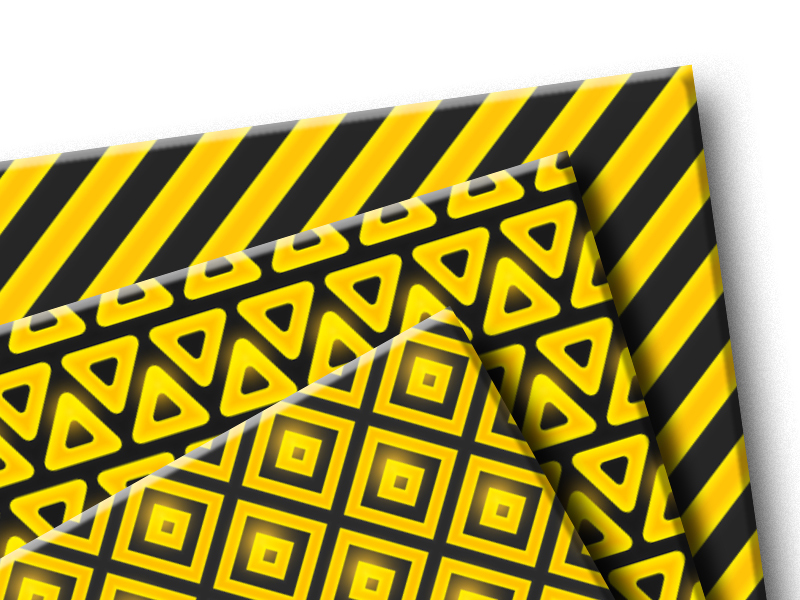 the appearance of your website will instantly improve without much effort. 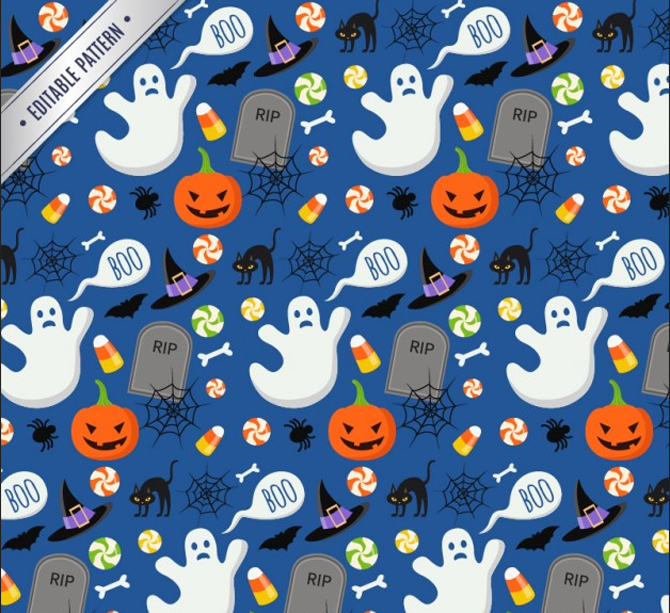 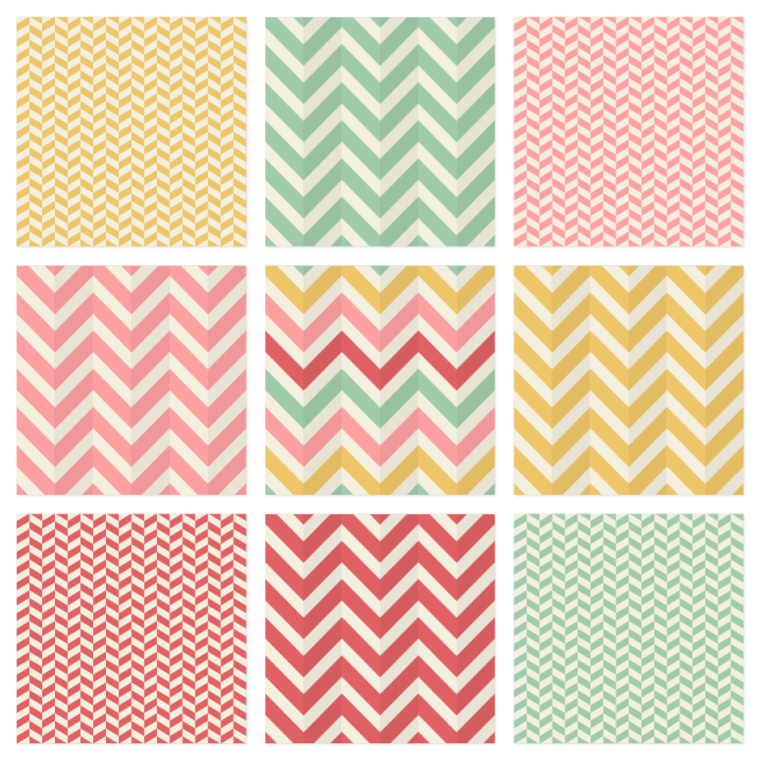 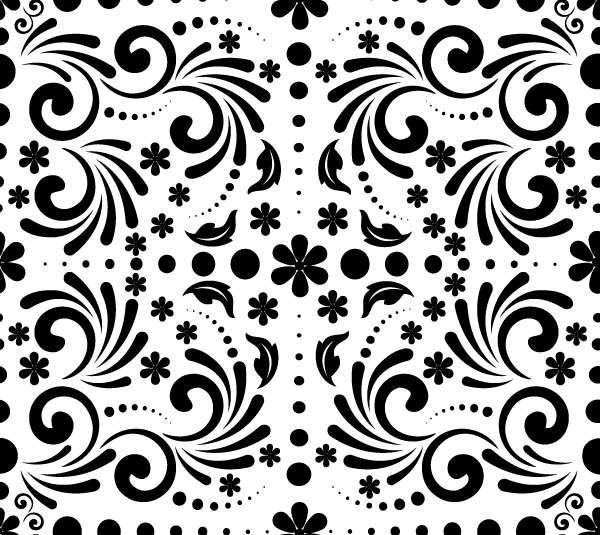 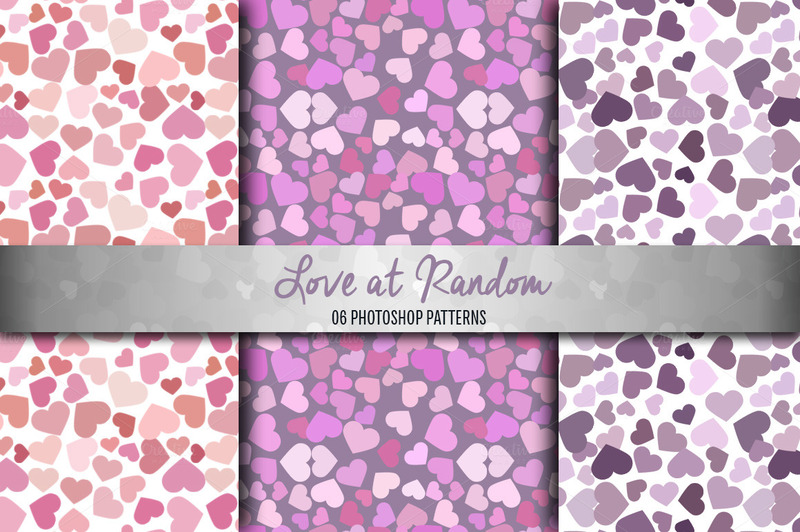 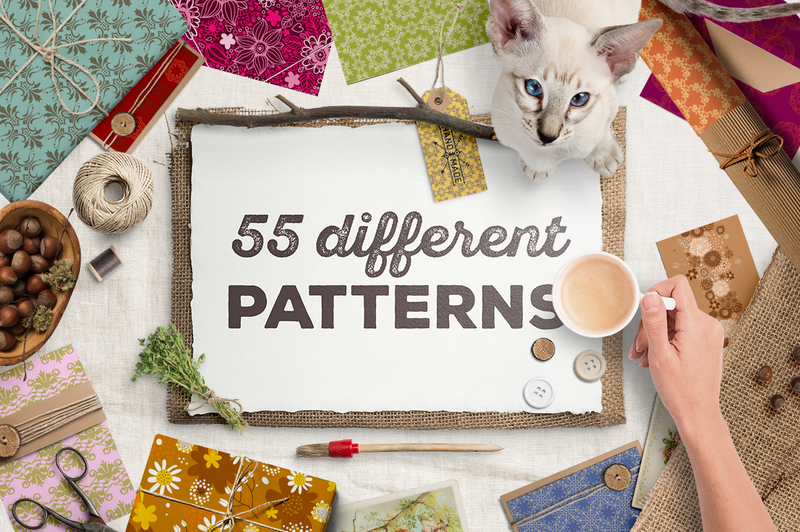 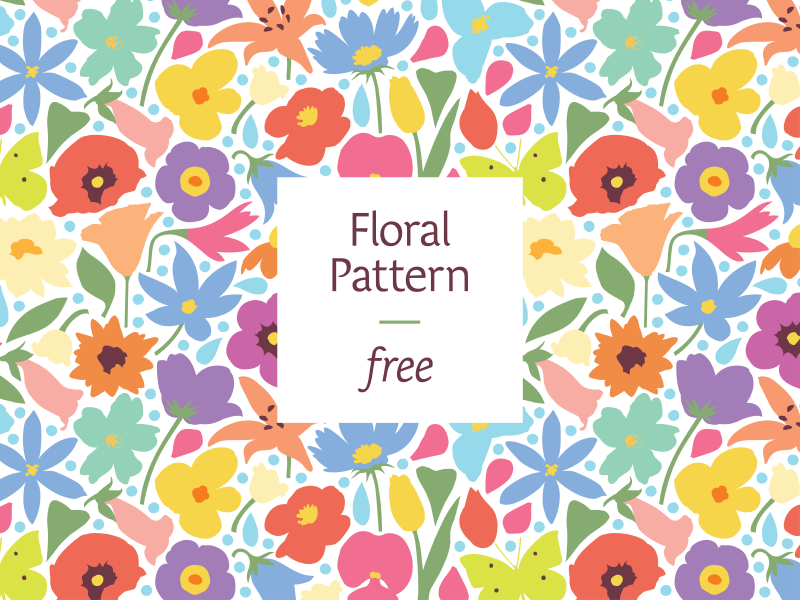 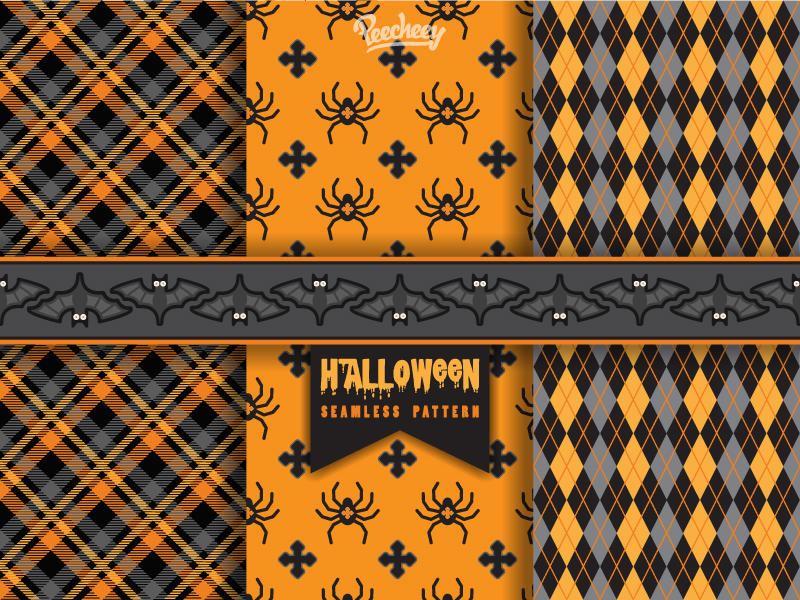 Patterns as backgrounds are also useful for scrapbooks, invitation cards, even business card designs.